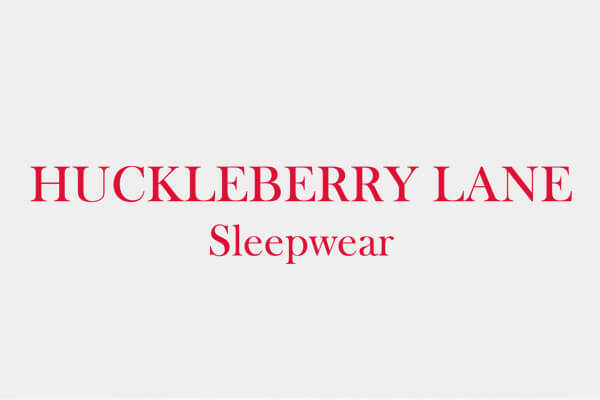 Huckleberry Lane began as a family owned and run business in 2007 and supplied Children's sleepwear to children's boutiques across Australia, New Zealand and Asia. 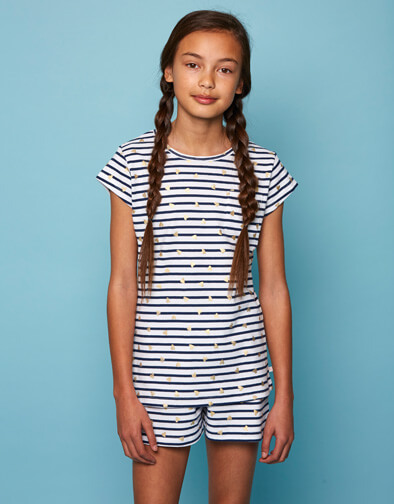 Our aim was to design and create sleepwear for children that was timeless, classic and comfortable. Finding the perfect ladies pyjamas does not have to be time consuming, however it is dependent on the occasion and the time of year as to which pyjamas you opt for. There are many different options out there for ladies pyjamas; from nightgowns and nightshirts to short pyjamas and long pyjamas.